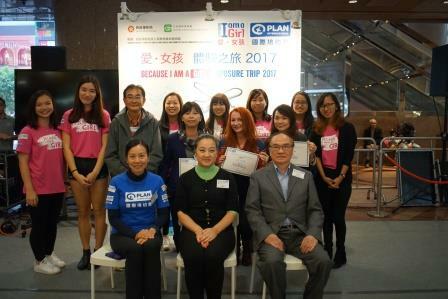 Plan International Hong Kong organized the first “Because I am a Girl – Exposure Trip” in January 2017, for Hong Kong young people to gain first-hand experience on the issues faced by girls in low income countries. 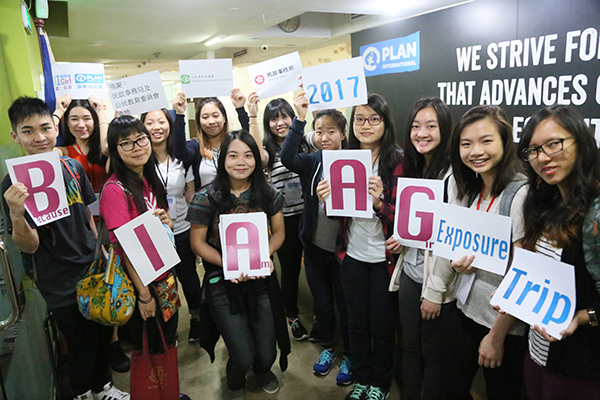 Twelve Youth Ambassadors participated in “Because I am a Girl – Exposure Trip 2017” visited the Philippines to learn about the community education project for children and teenagers supported by Plan International. 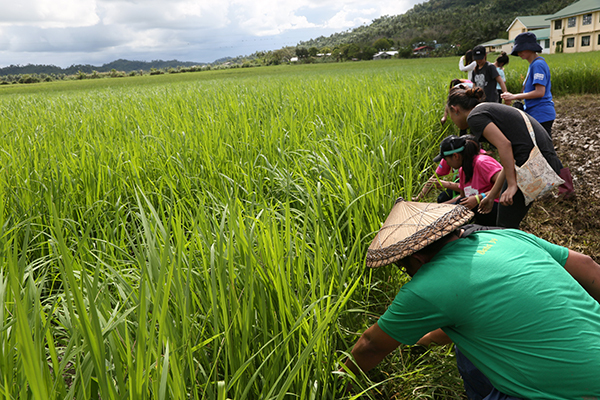 To raise Hong Kong public’s awareness towards the poverty issues in low income countries, the youth ambassadors recorded their journey with videos to share with upon returning from the trip.